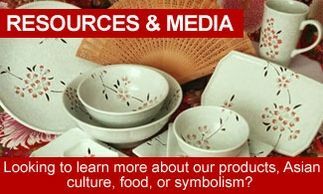 Are you looking for traditional Asian dinnerware, home decor, kitchenware, and Japanese cookware? 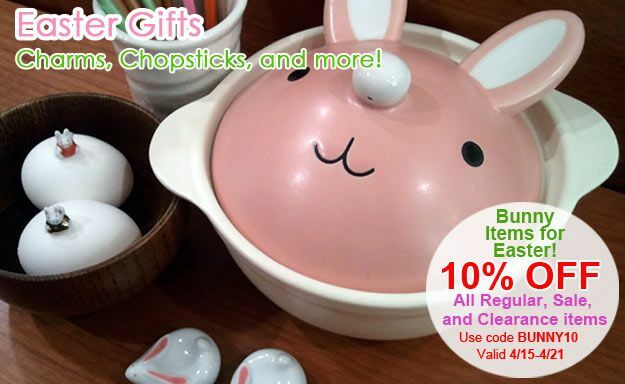 MrsLinsKitchen.com offers a huge selection of Asian home decor and kitchen equipment to suit any taste or budget. Our Asian cookware includes hand-crafted yixing teapots, beautiful tableware, even bulk chopsticks. 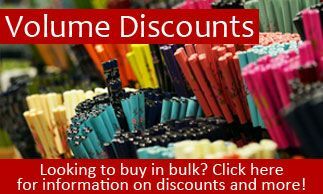 We also carry an impressive line of Asian cookware from sushi supplies to professional quality carbon steel woks. Accent your living room with an imposing dragon noren, or curtain, or let one of our Maneki Neko, or "lucky cat," charms bring a little good fortune into your life. Explore the many product categories and articles page at MrsLinsKitchen.com, and let us help you create an elegant home decorated with enduring Asian home décor, style and flair!